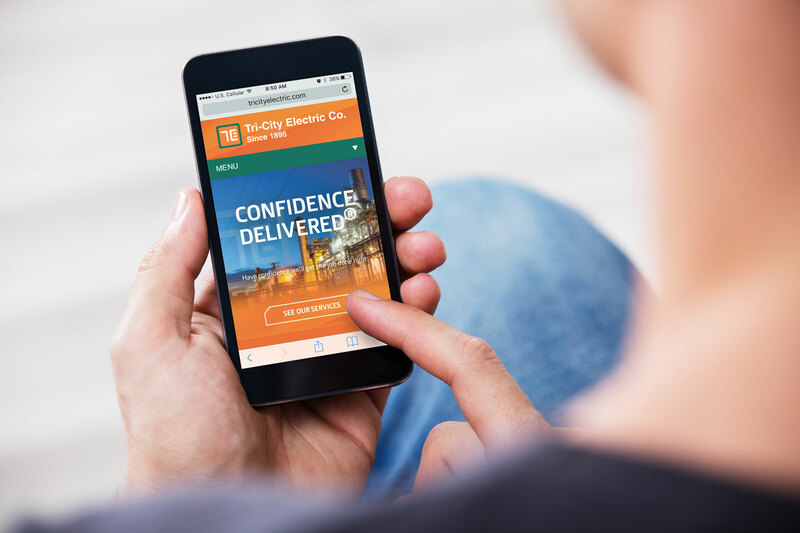 The most important thing people want from an electrical contractor is the confidence they’ll get the job done right. 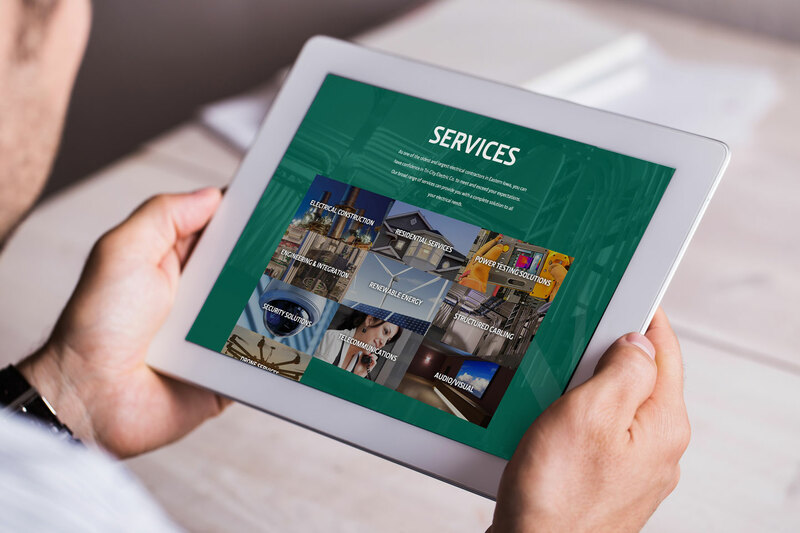 These days, one of the biggest ways of instill that confidence is having an online presence that stands out! 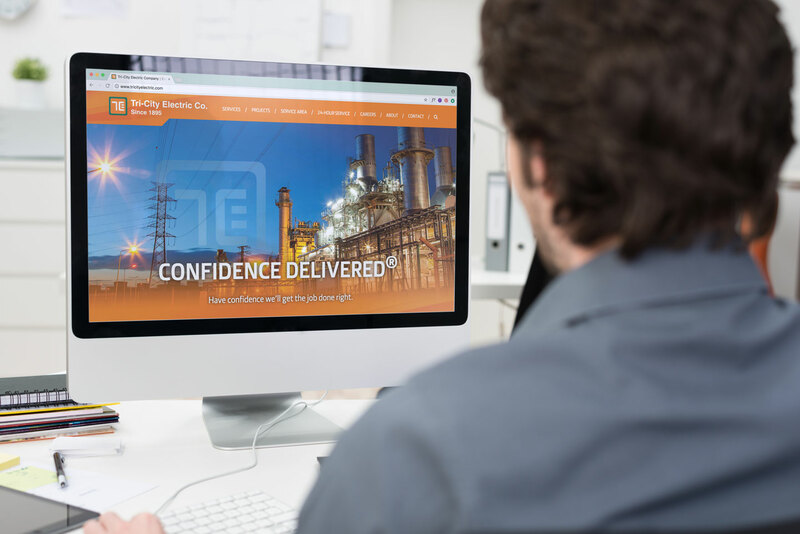 That’s exactly what we delivered to Tri-City Electric Co. when we created their new website. It’s intuitive. It’s user-friendly. It’s responsive. And it helps Tri-City complete some of its key business goals.